SAN DIEGO, April 4, 2011 -- Ten years ago this month, Northrop Grumman Corporation's (NYSE:NOC) Global Hawk unmanned aircraft system (UAS) entered the Guinness Book of Records for the longest nonstop unmanned flight when it flew from Edwards Air Force Base in California to RAAF Base Edinburgh in South Australia. A decade on, the long endurance UAS continues to show its strength and versatility in military and civilian tasks in the Australia region and across the globe. The record-breaking flight in April 2001 by the RQ-4 Global Hawk was the first nonstop crossing of the Pacific Ocean and the longest journey ever undertaken by an unmanned aircraft. Later that year, following September 11, the Global Hawk system was pressed into early operational deployment in the Middle East, thanks, in part, to the mission planning undertaken for the Australian trials. The UAS performed exceptionally well in those early conflicts and since then, and with several generational upgrades in place, Global Hawk has amassed an impressive list of military and civilian applications reinforcing its value as a key national security asset. Most recently, Global Hawk has been providing vital aerial surveillance in support of the earthquake and tsunami relief efforts in Japan, further demonstrating its ability to provide vital support to national security and humanitarian relief operations. The Australian Government is committed to acquiring a high-altitude long-endurance unmanned aircraft system, such as Global Hawk, and has worked closely with the U.S. Navy on the Global Hawk maritime derivative—the Broad Area Maritime Surveillance unmanned aircraft system (BAMS UAS) system currently being developed by Northrop Grumman. "The Global Hawk system continues to show its versatility, delivering exceptional performance in military missions in the Middle East and supporting a variety of civilian tasks," said Walt Kreitler, BAMS business development leader, Northrop Grumman Aerospace Systems. "While the BAMS/Global Hawk system can conduct land surveillance, it's ideal for watching over vast maritime territory and areas of interest. In Australia's case, BAMS is well suited for whole-of-government tasks such as monitoring borders; assisting in search and rescue; fisheries management; environmental monitoring; drug interdiction; and of course, responding to natural disasters including bush fires and floods." Operating out of bases in the continental United States, Italy and Guam, Global Hawks are performing beyond expectations. Currently supporting operations in Afghanistan and Libya, the Global Hawks are performing more sorties at a faster rate and covering more area than earlier test and evaluation results predicted. According to Kreitler, while the military uses for the BAMS UAS are well recognized and without question—providing indispensable intelligence, surveillance and reconnaissance information to coalition forces—the civilian applications, he said, are becoming increasingly apparent. "The Global Hawk UAS has helped authorities respond to wildfires in California and the Haiti earthquake. Now in Japan, Global Hawk is helping emergency responders and those involved in humanitarian relief to determine where assistance is needed most." "The unmanned aircraft can examine huge areas in a very short space of time and provide detailed imagery of affected areas. Authorities then use that information to prioritize their efforts, helping, ultimately, to save lives," said Kreitler. U.S. Navy and Northrop Grumman representatives were in Australia earlier this month to provide the government with an update on the BAMS program. "When, at the height of the global financial crisis, the Australian Government deferred further participation in BAMS, they made it clear that they would watch as the program matures before deciding when to formally re-engage," said Kreitler. "Since then, the BAMS program has gone from strength to strength with BAMS aircraft and its advanced sensors on track to enter U.S. Navy service from 2015." "We hope to see Australia once again working alongside us, and our U.S. Navy customer, as we bring BAMS into service. 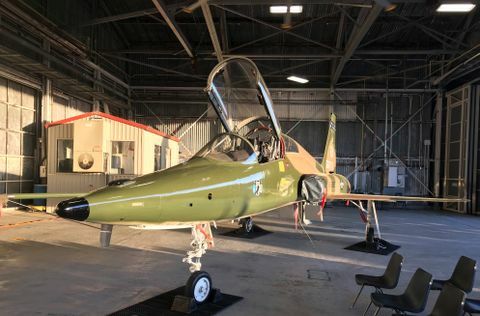 We hope too, that before the decade is out, there will be BAMS aircraft—with the Royal Australian Air Force roundel on the side—helping to secure the region, as a true whole-of-government asset," said Kreitler. The 2009 Defence White Paper states that Australia will acquire up to seven high-altitude long-endurance unmanned aircraft to complement manned maritime surveillance assets. Global Hawk/BAMS systems are either in service or entering service with the U.S. Air Force, the U.S. Navy, Germany and NATO. 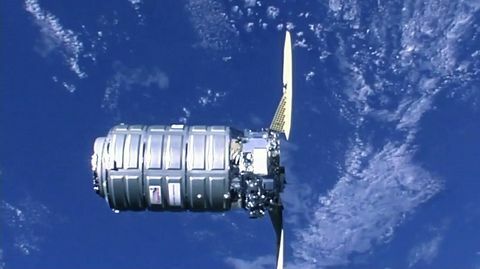 Northrop Grumman has well-established relationships with Australia and other countries in the region, where it has been supporting a variety of both defence and civil program for more than 20 years. 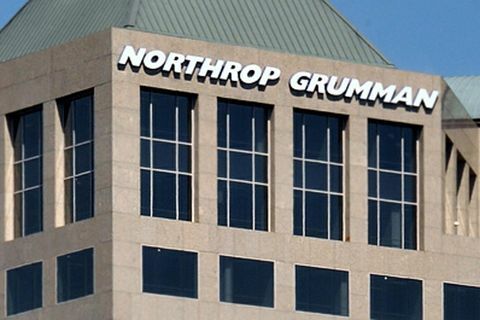 Northrop Grumman is a key subcontractor for the Wedgetail AEW&C, F-35 Joint Strike Fighter and the FA/18 Super Hornet programs.